Bought in June 2014 from original owner 96k with new dealer installed engine at 72k. Been an airplane guy, back to my first love, sports cars. 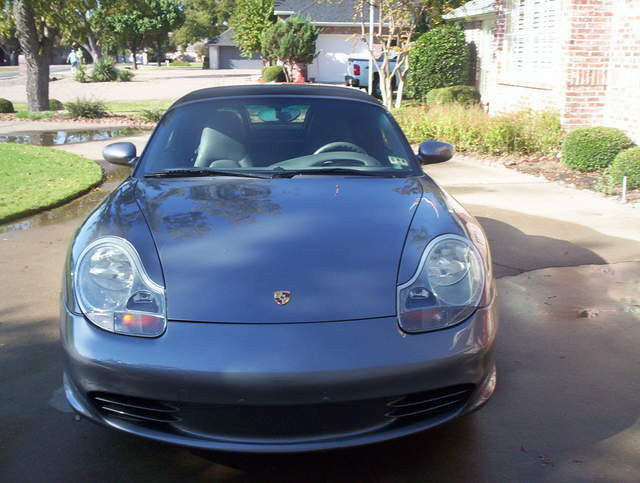 I am in my early eighties, blessed to still be able to enjoy the Boxster. 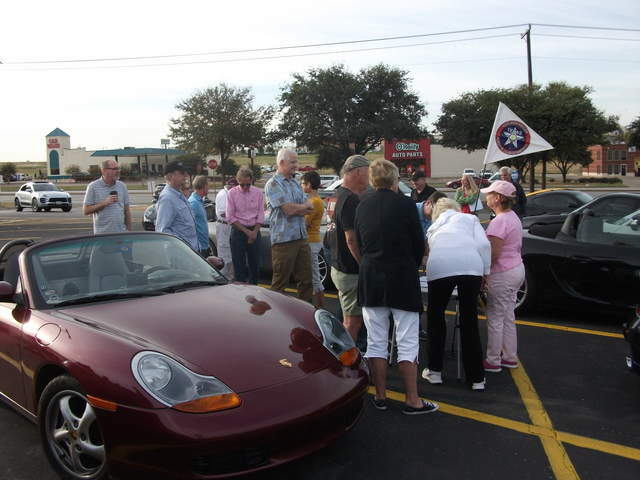 My wife and I attended a Porsche "Drive" last weekend, Maverick Chapter PCA. 100 plus miles of twistie Texas Back roads. Wow! What fun. 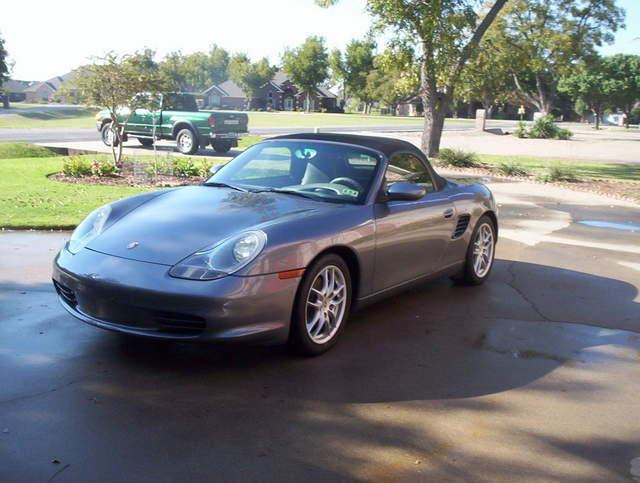 Heres my Seal Gray Beauty, Tiptronic, and 103k on speedo. Bless All! Nice meeting you on the PCA Drive last weekend, Ken. 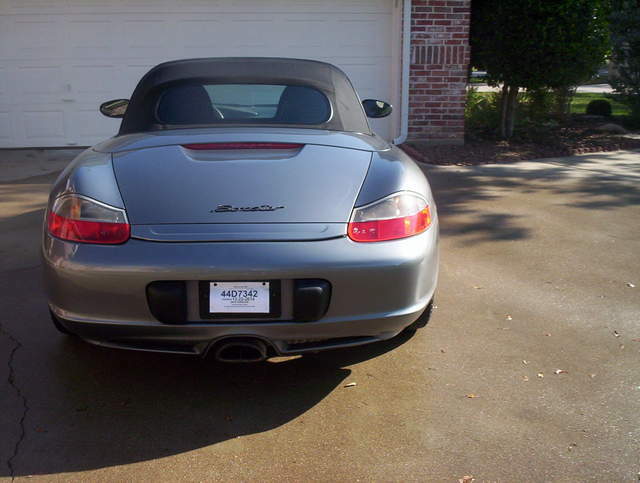 Great top-down weather for the 50+ Porsches that showed up. We've already got some more interesting drives set up for next year. My wife and I be doing the Rally this Saturday; are you planning to attend? Can't make the rally on Sat, but will make the autocross at Cresson Ranch. Thanks for the post.